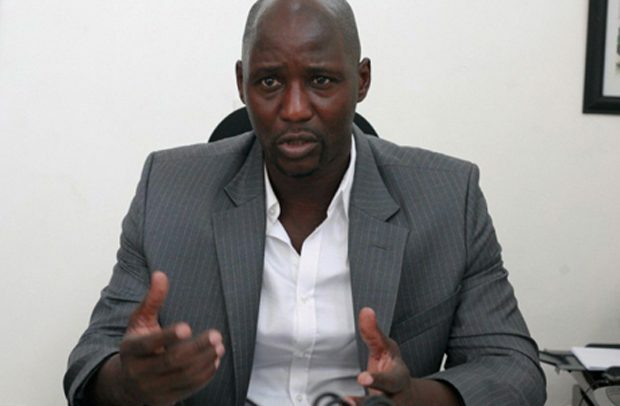 CAF Deputy General Secretary, Anthony Baffoe, has lauded Hearts of Oak for their recent visit to the Orthopedic Training Centre. The Phobians joined the patients on Tuesday to celebrate the day with them ahead of the Christmas and New Year festivities. Hearts made a presentation to the centre for their upkeep. The Orthopedic Training Centre (OTC) is a non-profit organisation whose mission is enabling the handicapped in Ghana, mainly children, to gain independent and productive lives.